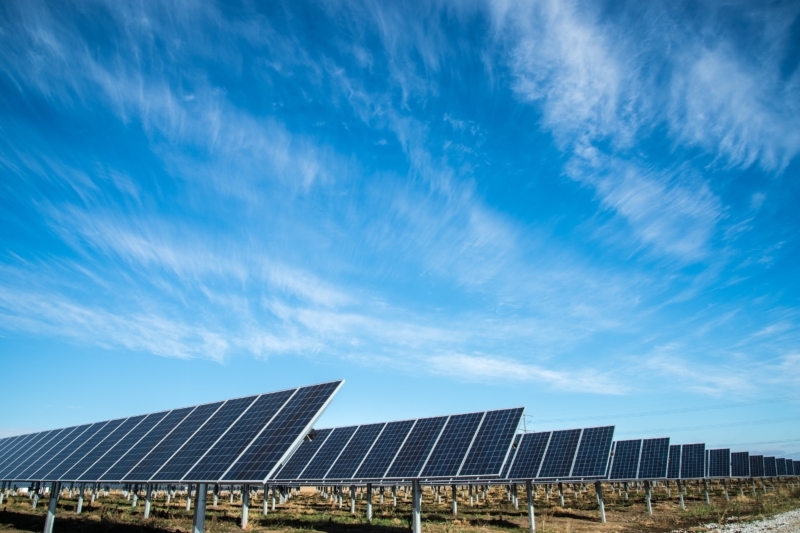 Clean energy mini-grids are receiving increasing attention as a cost-effective means to deliver energy access and achieve climate change commitments. 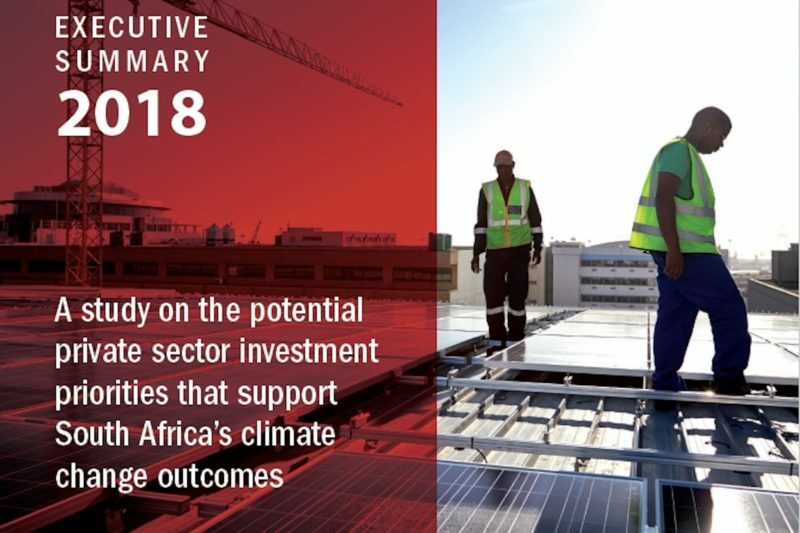 This report outlines key investment priorities for the private sector to contribute towards addressing climate change in South Africa. 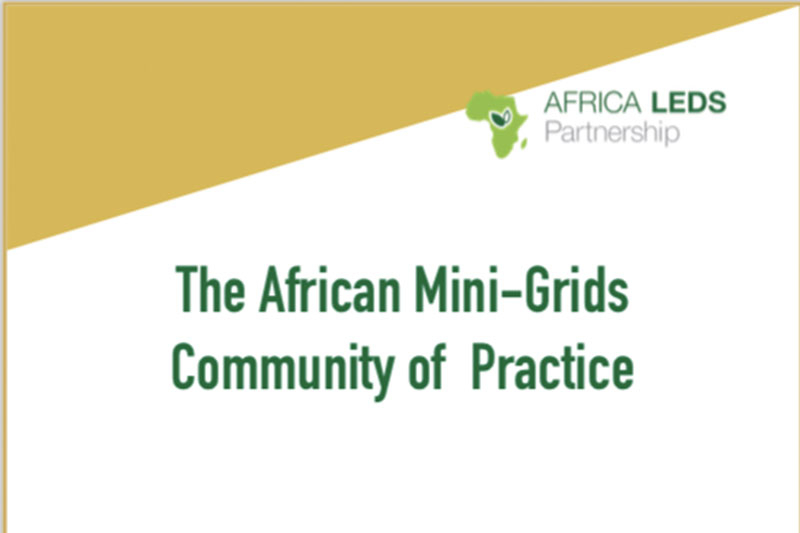 The African Mini-Grids Community of Practice (AMG-CoP) is a peer-to-peer working group for African government leaders committed to scaling up mini-grid policies and systems in their countries. The AMG-CoP is an initiative of the Africa LEDS Partnership (AfLP) supported by the LEDS GP Energy Working Group and Finance Working Group. 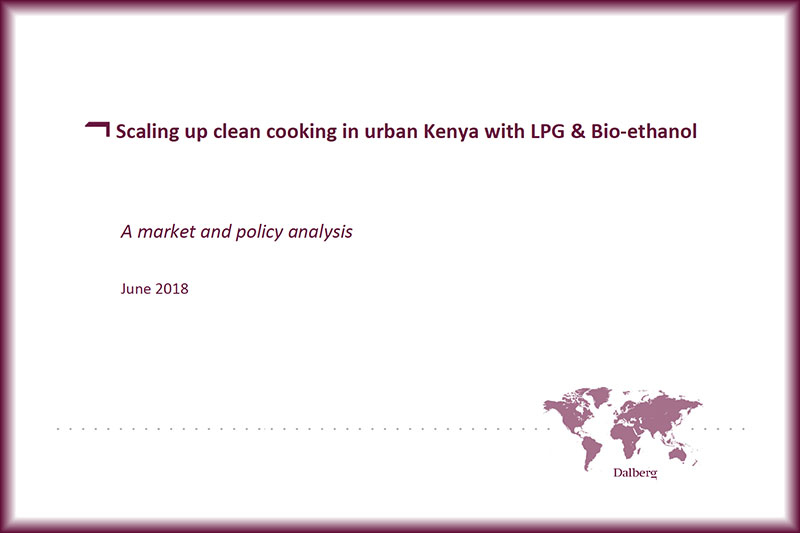 This market analysis from Dalberg on scaling up LPG and bio-ethanol in Kenya was produced for the Mobilising Investment for NDCs project. 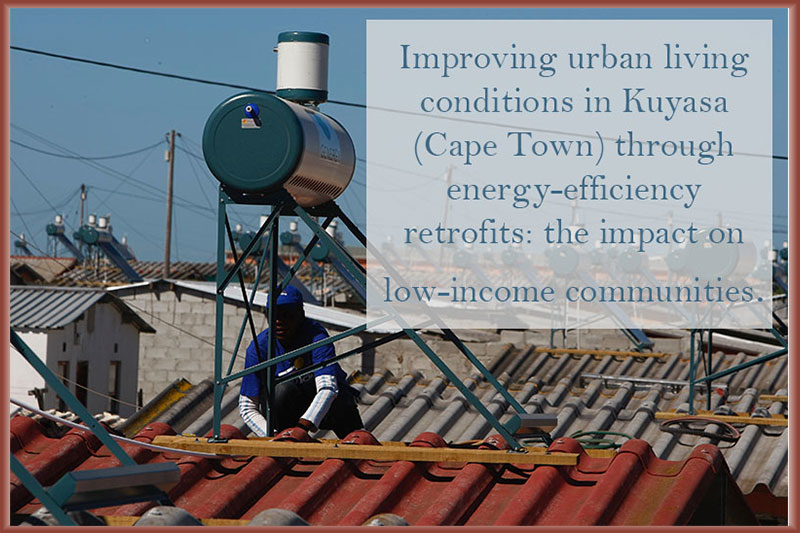 Improving urban living conditions in Kuyasa (Cape Town) through energy-efficiency retrofits: the impact on low-income communities. The main aim of this report was to identify the impact of the project on the community and the resulting reduction in demand on the local municipality’s service delivery. 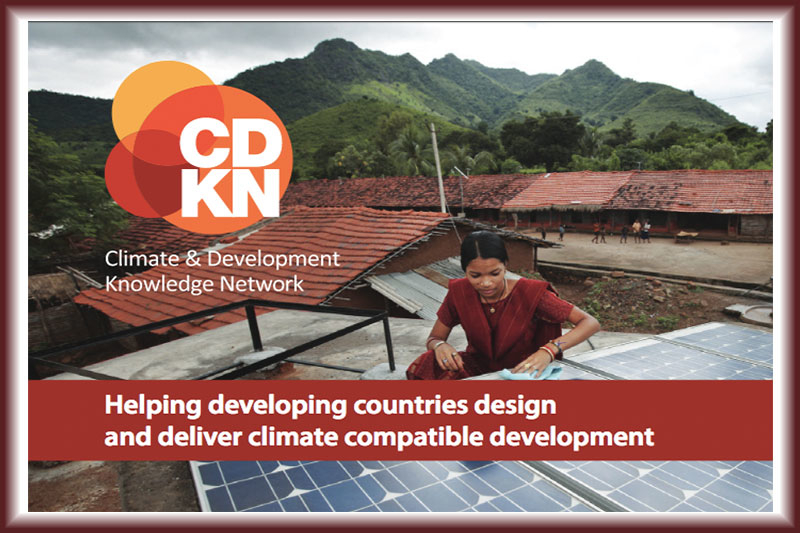 CDKN's next phase, led by SSN, will expand its knowledge-sharing services, focusing on making information and learning on climate compatible development easier to access and use, in support of ambitious climate action. Read more in the brochure. 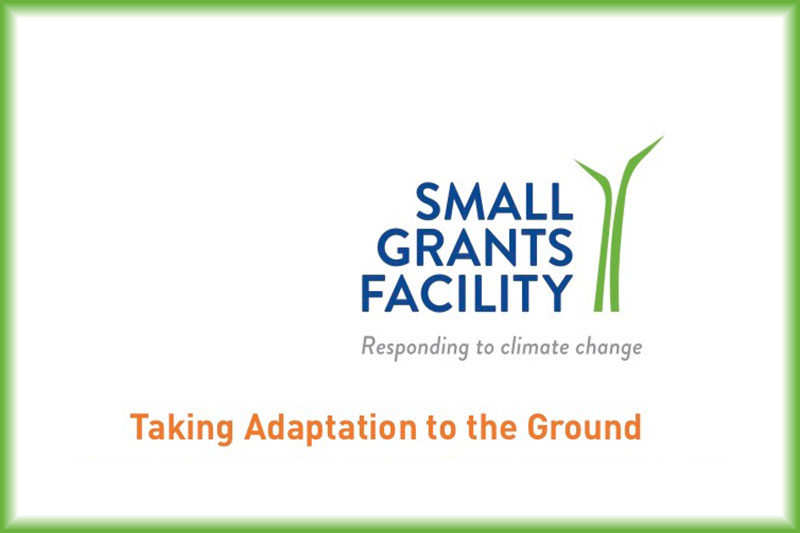 The Community Adaptation Small Grants Facility (SGF) is a R29m four-year community-based adaptation project. There are currently 13 project recipients across Mopani and Namakwa Districts in South Africa. Read more about them in this brochure. This Zimbabwe Country Diagnostic was produced as part of the SACFP learning agenda. It highlights the country’s context in terms of climate finance and development priorities, climate finance needs, and ability to access climate finance. This Zambia Country Diagnostic was produced as part of the SACFP learning agenda. 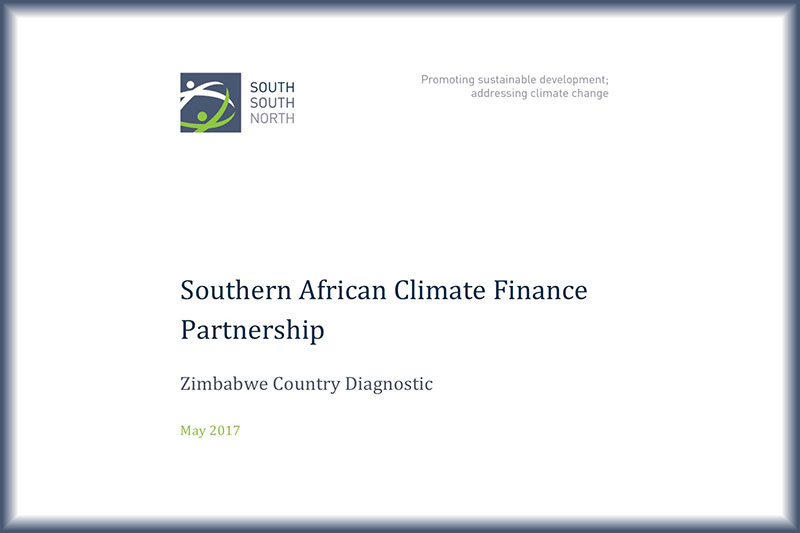 It highlights the country’s context in terms of climate finance and development priorities, climate finance needs, and ability to access climate finance. © 2018 SouthSouthNorth. All Rights Reserved.